In the near-patient clinical lab, acute conditions like respiratory disease require immediate intervention. Correct identification of the causative pathogen is key to selecting the right treatment, but many respiratory pathogens cause similar symptoms. This makes it difficult for scientists to know which one they’re up against. 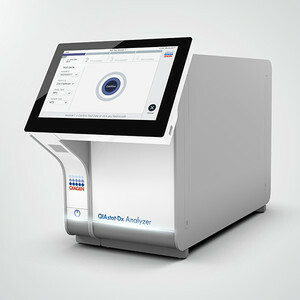 Multiplex syndromic testing rapidly and simultaneously surveys a large number of pathogens, giving users the answers they need when they need them. 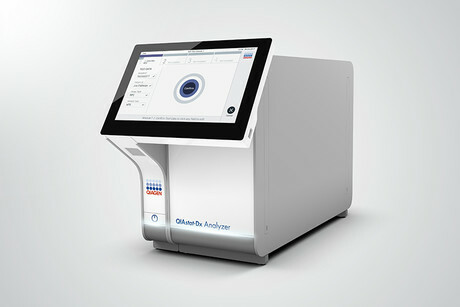 Using direct swab or liquid transfer, the QIAstat-Dx provides results for 20+ respiratory or gastrointestinal pathogens in about 1 h, with less than 1 min of hands-on time. The TGA registered panels are available now in Australia. 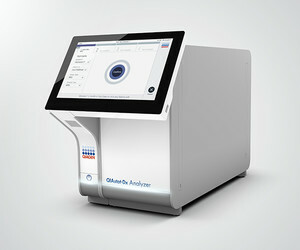 I am interested in QIAGEN QIAstat-Dx syndromic testing instrument .